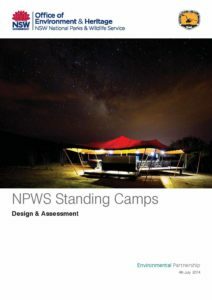 The Standing Camps vision report studied the potential design and development of a Standing Camps model for NSW National Parks. 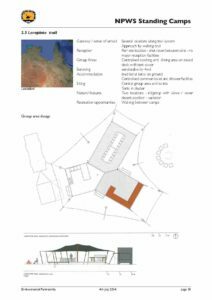 The aim was to facilitate an immersive overnight experience emphasizing the naturalness of the landscape setting, that enables users to experience natural places in a manner not otherwise possible and which conserves and protects the integrity of the natural setting and environment. 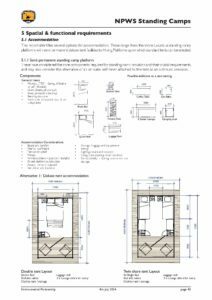 The guidance provided within the report considers strategic planning advise as well as more detailed design recommendations to guide the potential provision of a standing camp in a number of possible locations and settings deemed suitable. support multi day experiences such as great walks and wild journeys. 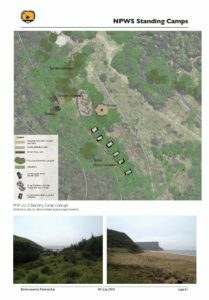 This project included ‘ground truthing’ of the proposed design framework against the operational context, reality and constraints of protected reserve locations in a number of these locations. The guidance and recommendations herein reflect the outcomes and learnings of these ground truthing studies.